A huge "Thank you!" 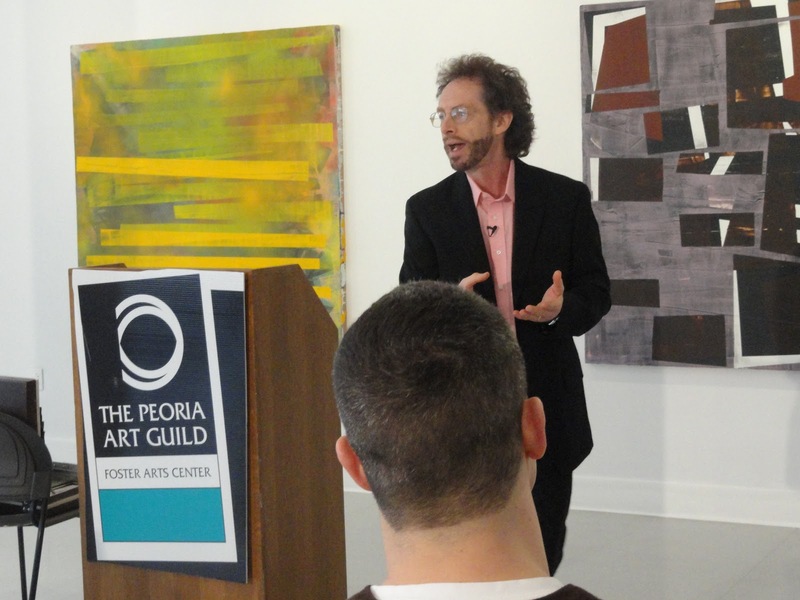 to all who attended my Marketing and PR for Creative Professionals workshop at the Peoria Art Guild yesterday. 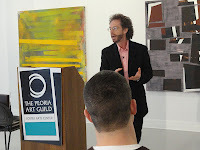 It was a big success, and I got lots of positive feedback from participants. And a very special thanks to Suzette Boulais of ArtsPartners of Central Illinois in helping to make the whole thing happen, as well as Jenny Parkhurst at the Art Guild for arranging for us to hold it there!